Hello and Welcome dear visitor. At first I would like to say the Skill level bar (this one >>) is just joke – system allow me only 100%, no more…very strict! 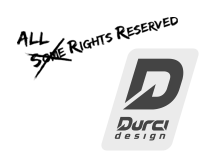 Durci design starts approximately in December 2007, when my first “virtual tuning” was made. Since that I’ve made lot of chops and graphic work. Now I decided to specialize only in automotive design. Concretely body design, livery, concepts and other automotive photomanipulations (find more in “Services”). In case you like cars and art, this is the right place for you from now. 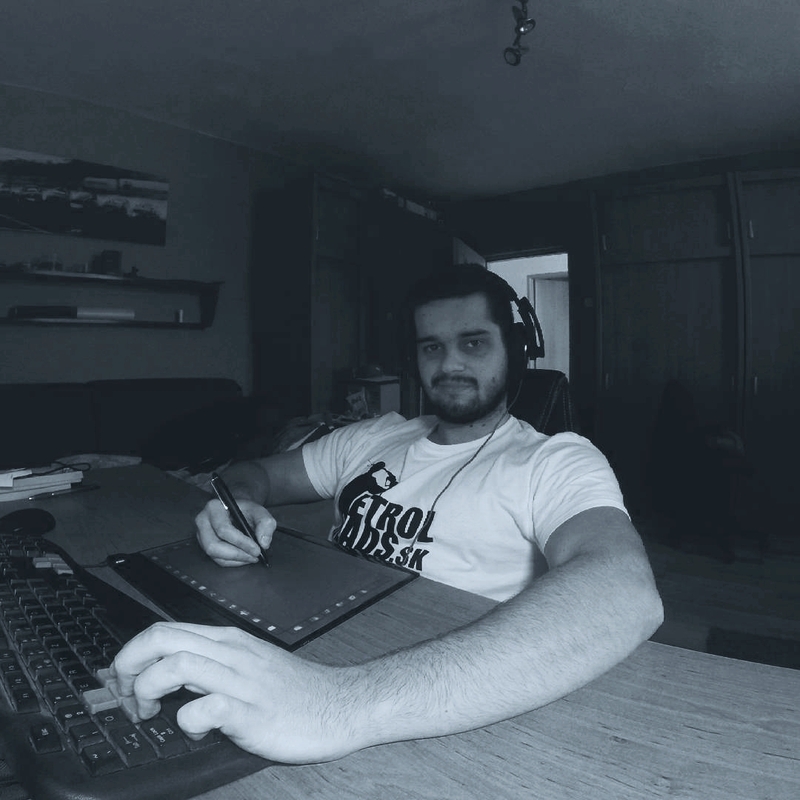 I will to try catch working atmosphere for you via Instagram feed or video in the future. DURCI design starts approximately in DEC 2007, when my first “virtual tuning” was made. Since that I’ve made lot of chops and graphic work. Now I decided to specialize only in automotive design. Concretely body design, livery, concepts and automotive photomanipulations (more in “Services”). In case you like cars and art, this is the right place for you from now. So feel free to crisscross over my webpage and have fun! Copyright © 2013 DURCI design. All rights reserved.